P&G was established in Indonesia 30 years ago, serving Indonesian consumers with one of the strongest portfolios of trusted quality, leadership brands, including Pantene, Head & Shoulders, Rejoice, Downy, Gillette, Pampers, SK-II, Olay, and Vicks. 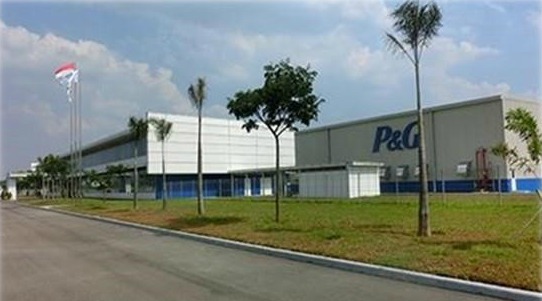 Today, P&G Indonesia is one of our key global markets. P&G Indonesia is home to a world-class, multi-category manufacturing plant in Karawang, creating products for not only the local market but also for consumers globally. Today, P&G employs more than 500 highly-skilled Indonesians, and thousands more through our distribution chain. Through our talent development programs, we aspire to build a better world for all of us – inside and outside of P&G – a world free from gender-bias and a world with equal representation and an equal voice for men and women. In addition to our investment portfolio, we strategically invest in the community through our diverse community-impact programs.